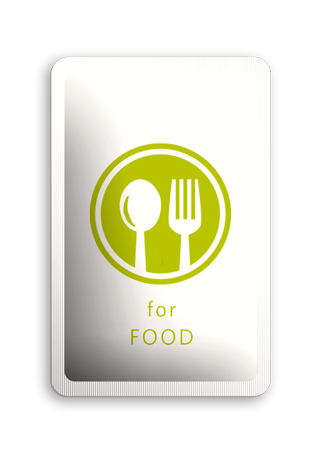 It can replace any conventional sachet in food industry, pharmaceuticals, cosmetic and chemicals. Easysnap Co-packing (100% owned by Easysnap Technology S.r.l.) 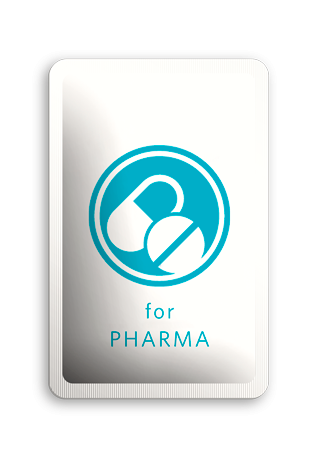 is dedicated to the co-packing, and it is divided into two separate business units: Food co-packing division and Beauty & Pharma division. Together they have an annual capacity around 100 million of units. Find the best co-packing for your product! 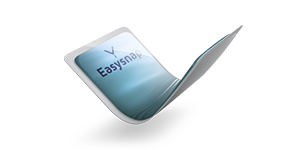 Ideal for the food industry, Easysnap develops new packaging and methods of use for condiments, sauces, toppings. 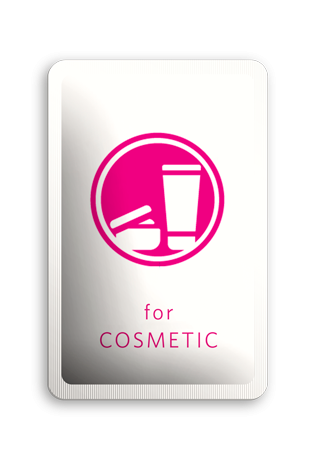 Easysnap is great for use in the fields of cosmetic, as for example creams, cleansers, perfumes, amenity kit! 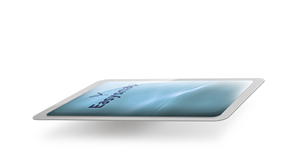 It enhances the value of single sales units or samples. 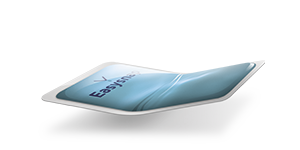 The outflow of the product in an Easysnap is controlled and hygienic. 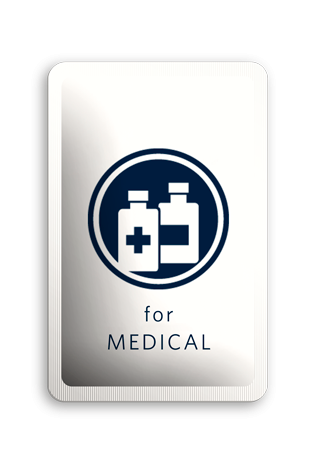 This makes it unique for medical devices in single units. 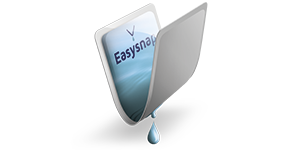 The safety features and integrity of the product make Easysnap perfect for the pharmaceutical industry application, as for syrups, aspirin, disinfectant, eye drops and all products that need a precise and clean dispensing. 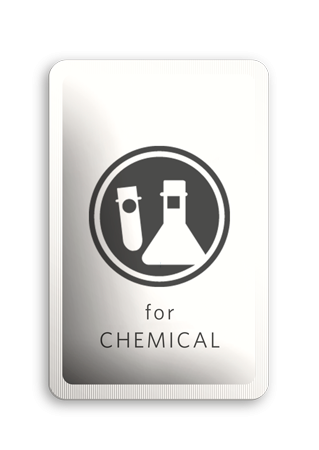 Easysnap has endless fields of application also to the chemical industry, such as for detergents, bleach, soaps, lubricants, oils. Be a market innovator in your field! You can try Easysnap with ketchup, mayonnaise, salad dressing, jam, melted cheese, mustard, spirits, syrups, honey, liquid medications, baby-care products, ointments, toothpaste, shampoo, hair conditioner, liquid hand-sanitizer, body lotions, creams, foam bath, moisturizers, sun creams, liquid detergents, promotional dispenser, etc.